How To Use Amazon To Make Easy Money! I am monetizing the self help section of the Internet Marketer Training Center with Amazon. The following post follows the process step by step. Amazon is easy to use, you will discover how easy in this post. If you are new, words such as Embed and HTML may seem intimidating. I assure you that they are not. You and I have two ways that we can use Amazon. 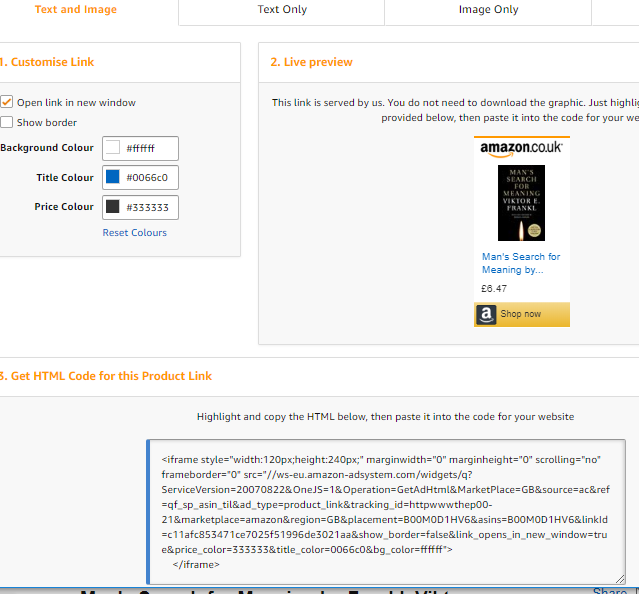 One is to embed what is called HTML from Amazon, the other is to embed a link. Embedding HTML is essentially as easy as copying and pasting. Embedding a link is easy also, but you can be more creative, so it is more fun. Go to Amazon, join the affiliate program. #1: Type in, as you see below, what you are searching for. 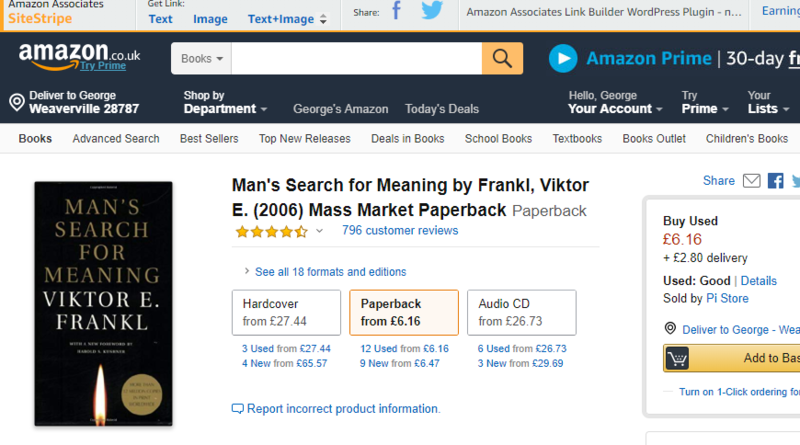 My search is "Man's Search For Meaning" by Viktor Frankl which is one of the self help books in the self help section. Usually whatever you or I are looking for will be at or near to top, if not, scroll down to see more. #2: Make sure that you are getting the code or link that you want. To be sure, right click on the title line (highlighted in yellow) and open in a new tab or window. You will see the whole sales page. OK, we know that we have the right book. #3: Click On Get Link (indicated with a blue arrow above) for HTML. Click On the Downward Arrow (indicated with the red arrow above), for a link. If you will be needing more that one book, which is often the case for me, right click and open in a new tab or window, search for your next book, open in a new window or tab, and repeat until done. Then you can proceed as instructed below for each page or tab and close when each is done. A live preview to check again that this is the right book. Simply copy the HTML and paste where you want to place it on your web page or post in source. The result will be an exact duplicate of your Live Preview. Embed your link in text: Using an HTML editor, your own editor or an online editor such as WordPress or IBO PR Editor, scroll over the text where you want your link, right click, or click on link symbol on your dashboard, paste your link, and opt to open in a new window, or choose target and _blank in your advanced edit dropdowns. When someone clicks the link, they will go to the page that you have embedded with your link, and when they buy, you make a commission! 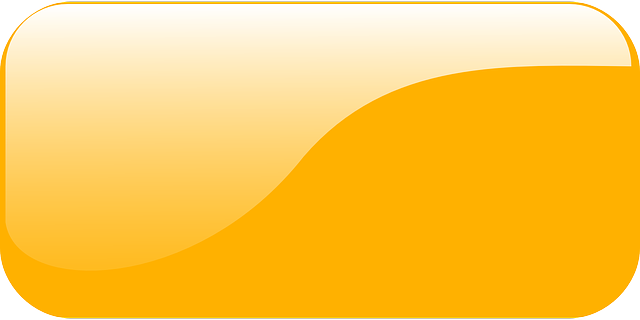 Go to Pixabay pixabay.com, which offers free to use images, type in orange rectangular button, click on image, and download the 640x320 image to your desktop. Shortened to 600 for IBO. Watch what happens to this image, you are about to make a button that you can custom monetize with Amazon or any other affiliate. Open Paint...Type Paint in your computer's search box...nearly all computer's have Paint already installed. This is a free tool for working on images, resizing images, and adding text. 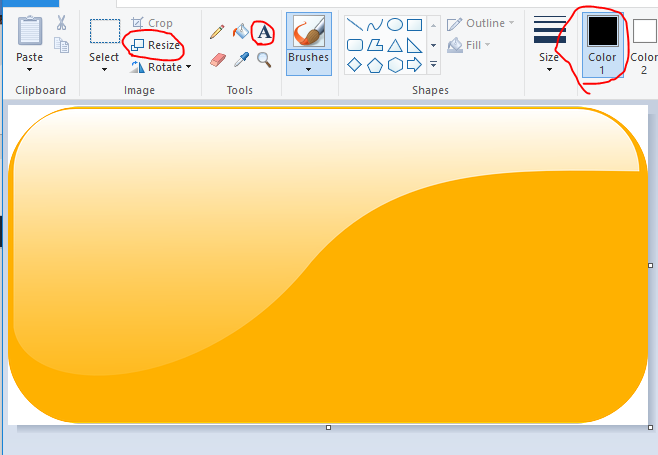 Open Paint and drag and drop image into Paint. The spaces (columns) where I will be using these images are about 280px wide, so I am going to resize to 250px. You can set the width to fit your space, as long it is not too small, you want your text to be easily readable. We are going to Resize, and then add Text. 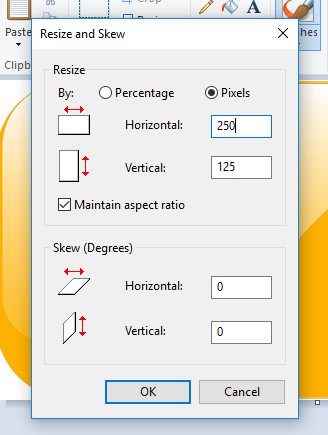 Resize: Click on the Resize Tab, click on pixels. type in the horizontal width that you desire. Normally you will leave the check mark in the Maintain aspect ratio box, but if you needed more vertical length (perhaps for more than one line of text), uncheck the box and type in your vertical size to suit your needs, click OK.
Add Text: Click on the A, to the right on the color chart click on Indigo (or the color you prefer, color 1 will show Indigo, left click on your image about where you want to begin your text. Above your image, click on your choice of font, let's try Bauhaus 93 for a bold look and let's click on the B to the right for Bold, to the left of B, choose your font size, get a big font that people can read, but not so big that it does not fit. I am going with 20 for now, you can always go larger or smaller, depending on space and on how you feel it looks. I ended up with Berlin Sans FB Demi, 24, and not Bold, and 2 lines of text. When done, click File, then Save As, then name your button and click Save. You have the option to make changes. Add your image and embed your link. Click on the image above and you will be taken to the Amazon page above. Check your links to be sure they work. I opted to show border (under link tab). The above is a snapshot, links do not work. The Self Help Section will be open soon. Internet Marketer Training is free to join. Click here to visit. The embedded image ended up at 200x99, which happens to be a 'normal size'. My text for the image is very straight forward. on purpose. BUY is the first word...WHY? My visitors are on a free site, free membership, free eBooks, free PDF, and free audio. I do NOT want them to feel deceived. 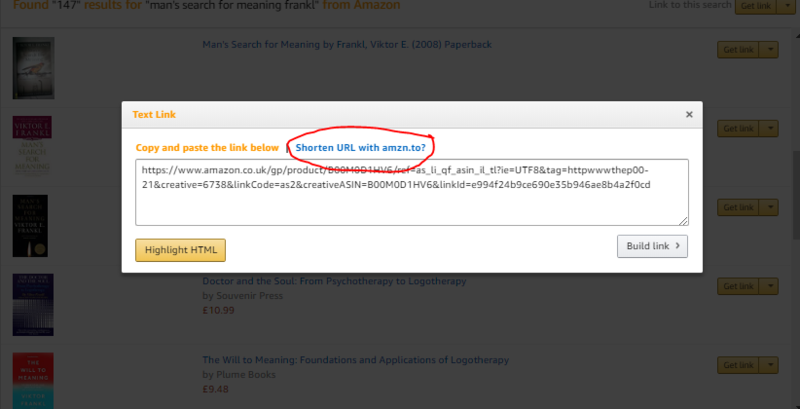 You may want to use text such as Visit Amazon or Go To Amazon, rather than Buy At Amazon. Some people will want the soft cover or hard cover version, I am one of them, thus the embedded link. On the other hand, I do not want others, to feel that they are being misled in any way, thus I am using the word BUY. Pastor Jones concluded his Sunday sermon. 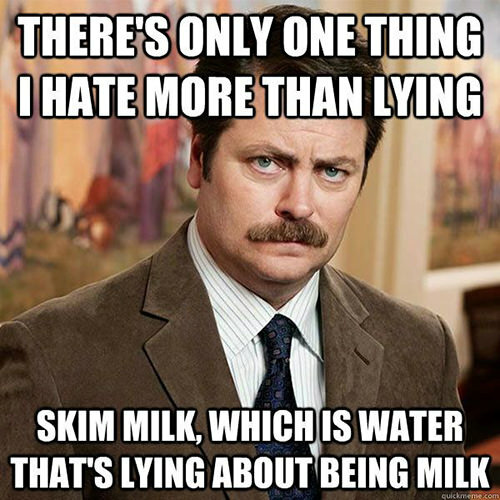 "Next week I will be discussing the sin of lying. In order for you understand next week's sermon, I want you all to read Mark 17." On the following Sunday, Pastor Jones began to deliver his sermon. "As I mentioned last week, I wanted all of you to read Mark 17. I would like to see a show of hands." Pastor Jones stood at his podium and opened the Bible. He continued, "Every one who read Mark 17, raise your hand." As he looked out at the congregation, nearly every hand was raised. The pastor smiled. "Mark has only sixteen chapters." Pastor Jones's congregation was in for an extra long sermon about the sin of lying. 93% of readers found this Wiki How article helpful. 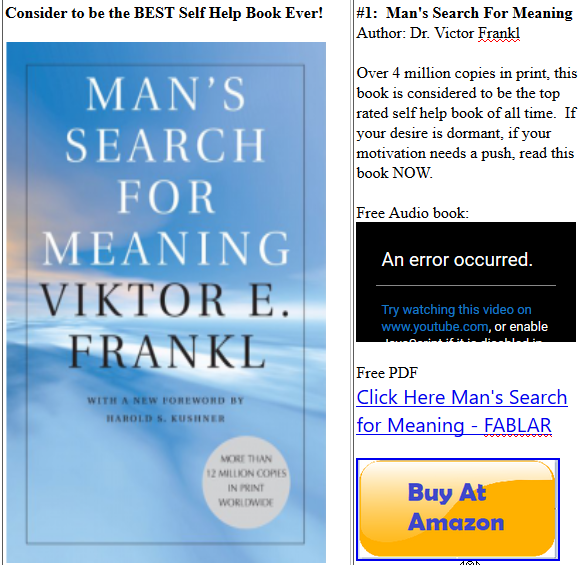 Best Self Help Books Of All Time Free! The top three self help books of all time are free for the taking! Click Here to visit "My Best Weekly Give Away Ever!" Thank you for reading, my friends. I wish you much success. This Original IBO Press Release is brought to you by Internet Marketer Training. Get the Internet Marketing help and training that you need. 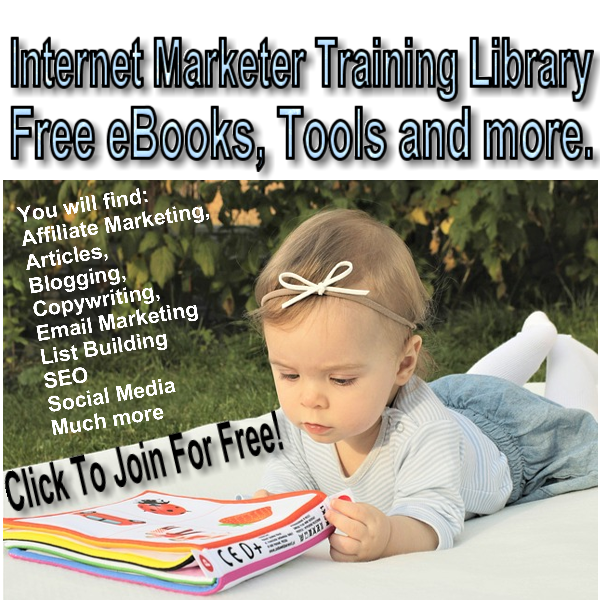 Internet Marketer Training can help you with your online business and it is free. Any website or product that may be referred to on this web page should be assumed to be an affiliate with some type of remuneration and/or commission that may be gained from your visiting the affiliate site and/or making a purchase. Every attempt has been made to ensure that the information presented here is accurate. warranted for content, accuracy or any other implied or explicit purpose. © Copyright Internet Marketer Training, All Rights Reserved.